Explore. Build. Fight. Trade. Mine. Free to do whatever you want, find your way to the core of the galaxy in this vast space sandbox. 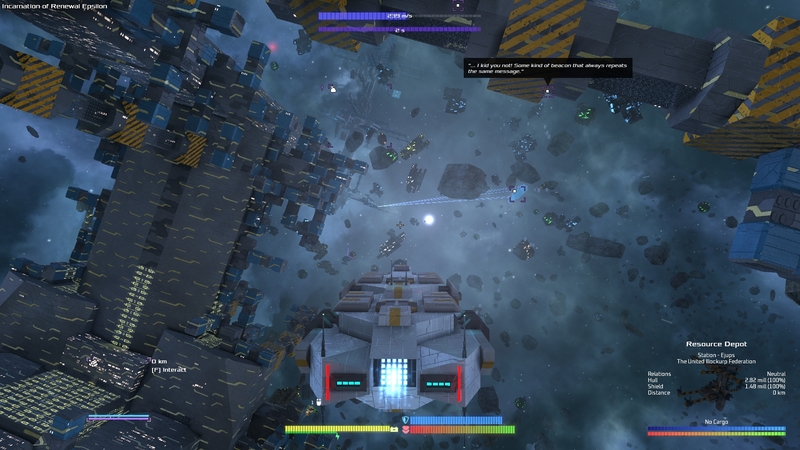 All the content in the game is procedurally generated while the player explores. Wherever you go, you will always find new places, ships and factions. 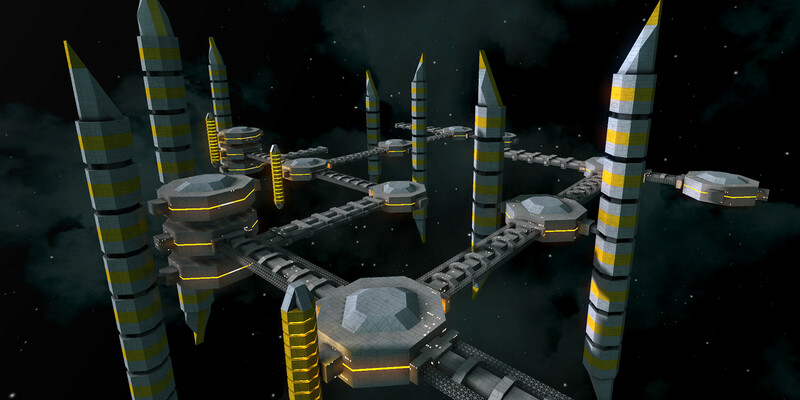 Space ships and stations in Avorion are procedurally generated, based on styles. 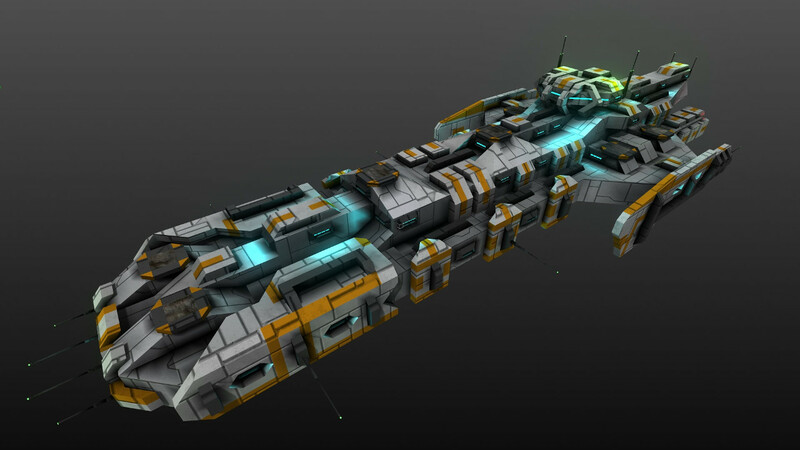 Different ships that have been generated from the same style will resemble one another. You're free to do everything you want to: Explore, mine, trade, help others, build up an army, go to war, be a pirate, raid helpless freighters. Do whatever suits your playstyle! You can build your own personal ship just as you wish to. There are seven different materials, each with different properties and dozens of blocks enabling you to build your perfect ship. The galaxy gets more dangerous and hostile the nearer you get to the core. Upgrade your ships with new materials, turrets and systems and fight your way to the core to unravel the galaxies' secrets! 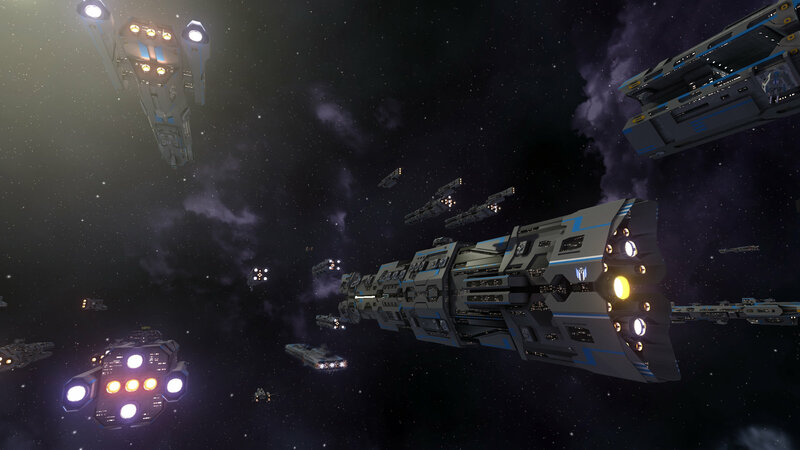 Avorion features a co-op multiplayer. Play with your friends, form an alliance to team up and build stations together, destroy enemy factions and pirates, or meet your pals in large PvP battles! Be a miner, be a scavenger: The resources necessary for building ships are gathered by mining asteroids or looting old ship wrecks. Collect enough credits to build up enormous space ships! Find profitable trading routes and trade with other factions, fight pirates, or become a pirate yourself by preying on freighters and stealing their goods! 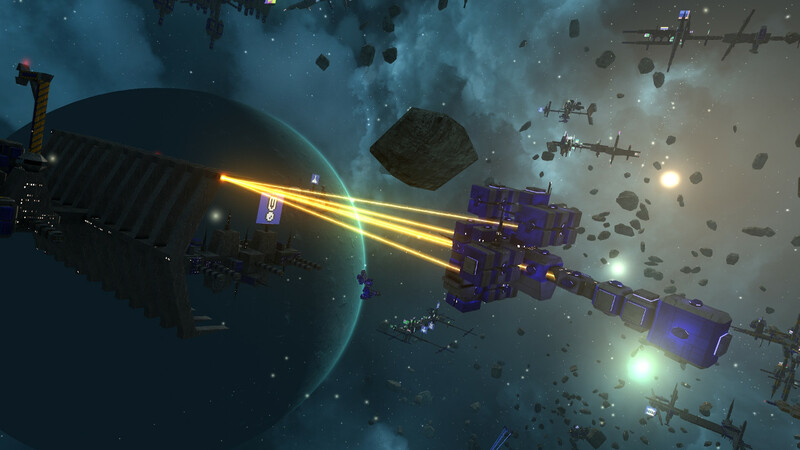 Players can either build their ships themselves or let them be generated by the game. Blocks can be arbitrarily scaled and ships have no maximum size limit, so go ahead and build that large battleship you've always dreamed of! 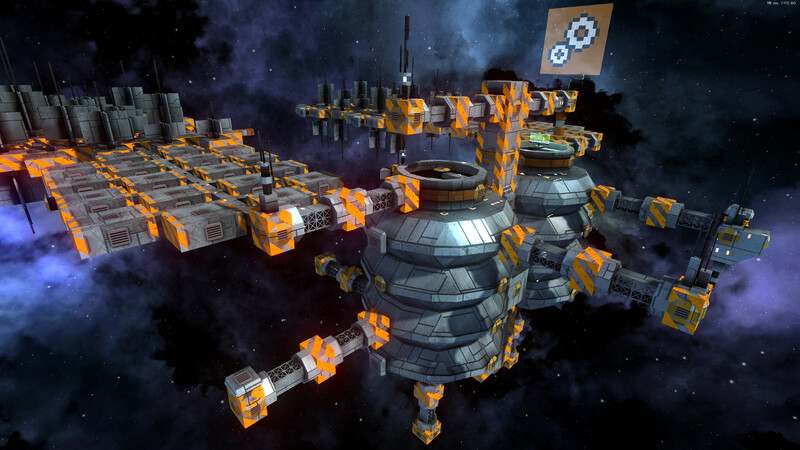 You can upload your ship and station designs to the Steam workshop to share them with the community. Not passionate about building? Just choose one of the many amazing designs provided by other players! We have also prepared a free demo that you can try before buying the full version. 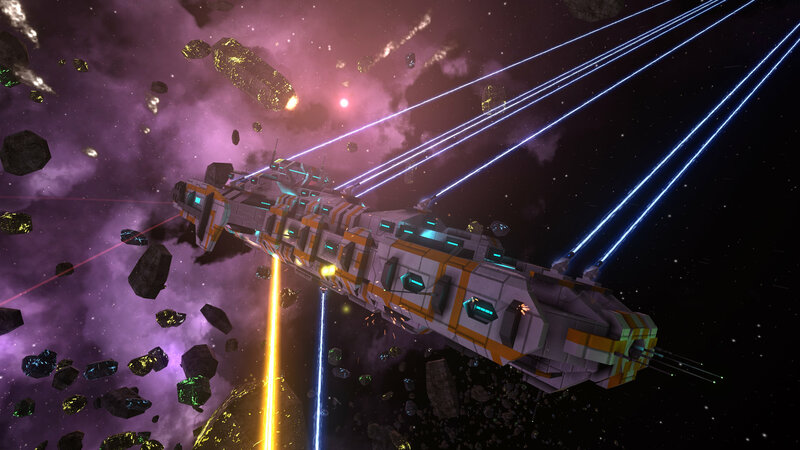 The demo contains some of the core features of Avorion and is perfect for experiencing the atmosphere of the game and testing if this is a game you enjoy. However, the full game features a lot more content since the demo is based on an early version of Avorion. 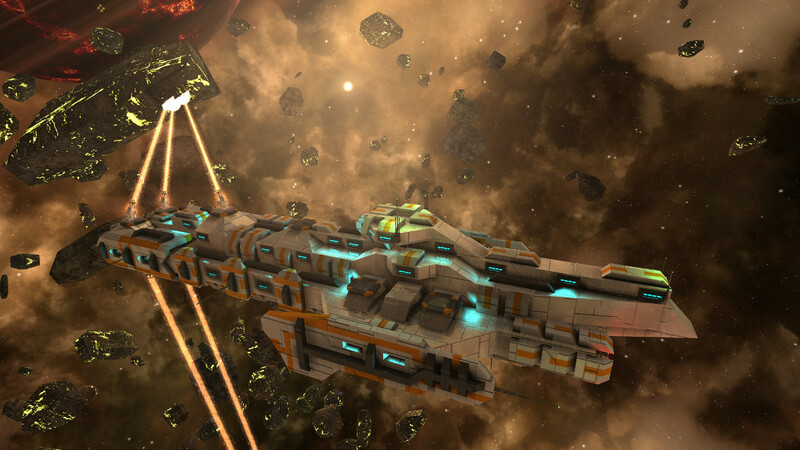 Avorion is currently in Early Access on Steam and remains in active development. 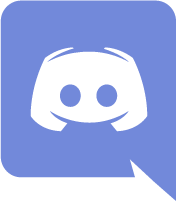 If you're eager to know about development updates, be sure to follow @avorion on Twitter, that's the place where most of the juicy dev updates (like features, screenshots or videos) will be posted. 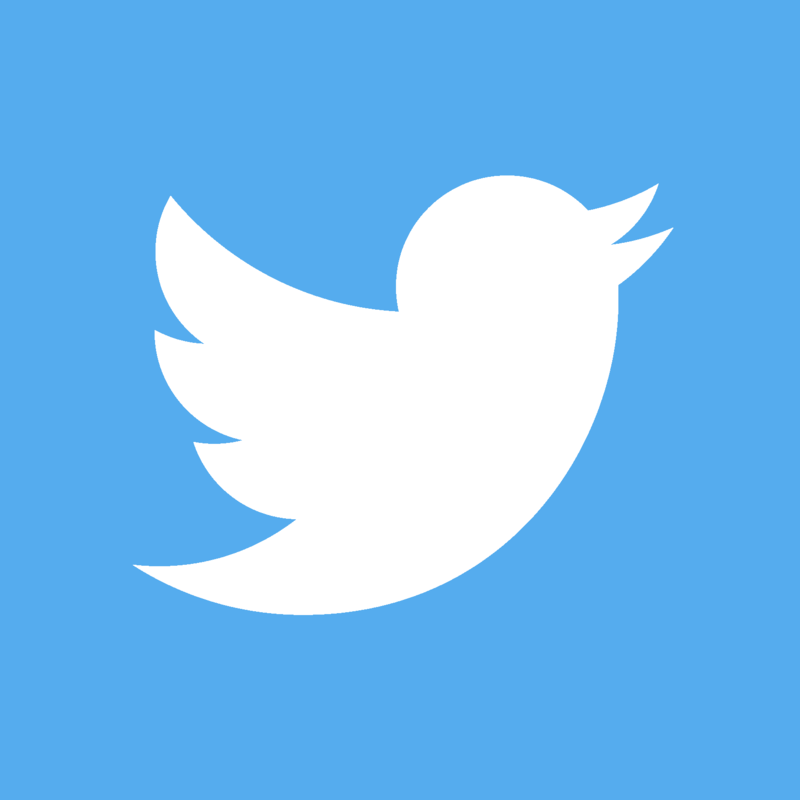 You can also directly follow the developers @koonschi and @qui_sum. Konstantin 'koonschi' Kronfeldner developed Avorion from scratch for over four years as a hobby. 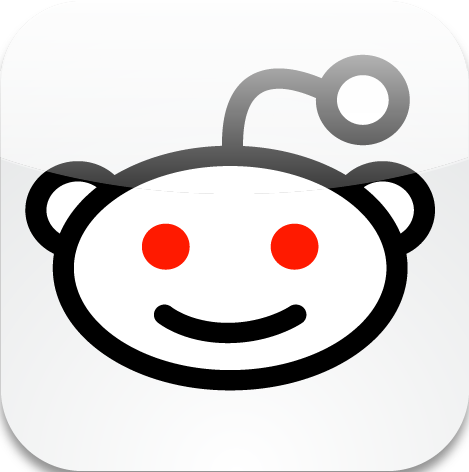 Several free demos were released over the first years and a community formed around the game. 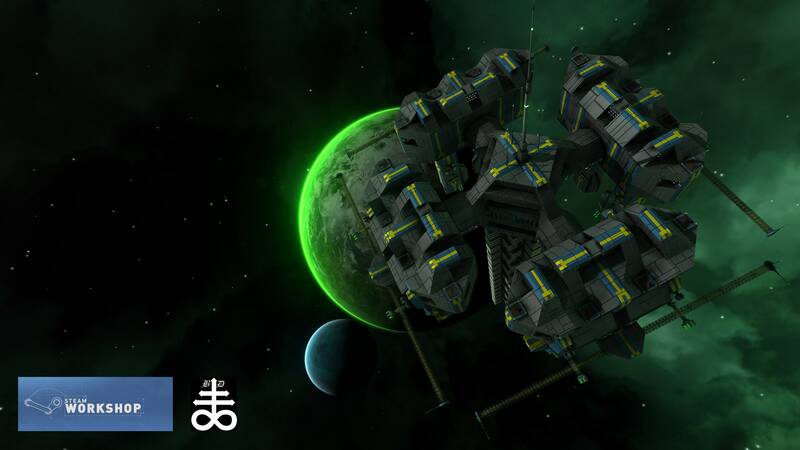 Two years into the development, Konstantin met ambient music enthusiast Hannes Kretzer, who turned out to be a perfect fit for the music composer of Avorion, and who was happy to provide his skills for the game. 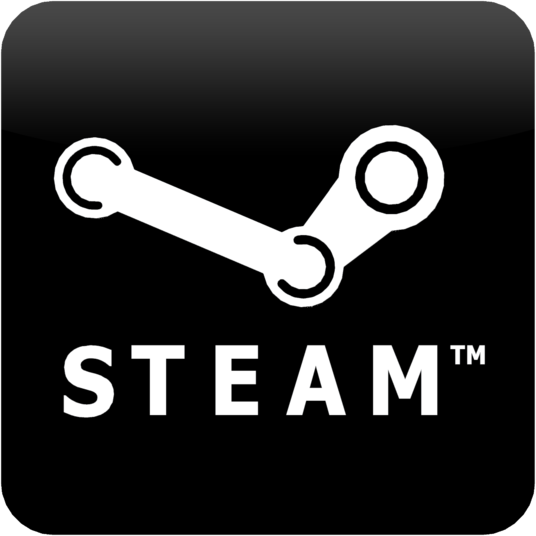 After a year of radio silence, where some really urgent works of refactoring, reworking, tinkering and graphical enhancements had to be done, a trailer was made and the game was put on Steam Greenlight in December 2015. Only 9 days later the game was greenlit. After the positive reception on Steam Greenlight and determined to take the game to the next level, the former one-man-team was extended by a new member: Philipp, aka. Qui_Sum. In spring 2016 a kickstarter campaigns was run and successfully raised nealy 17,000 €. A huge thanks to all our backers, who made it possible to get Avorion into Earyl Access on Steam by January 2017. 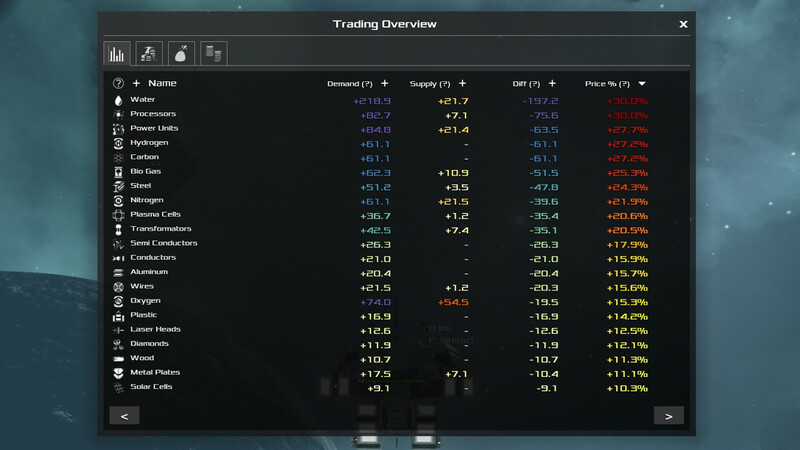 Avorion's successful Early Access launch made it possible for Konstantin to start the company Boxelware and extend the team by a few helping hands. Together they are now working toward the full release of the game. 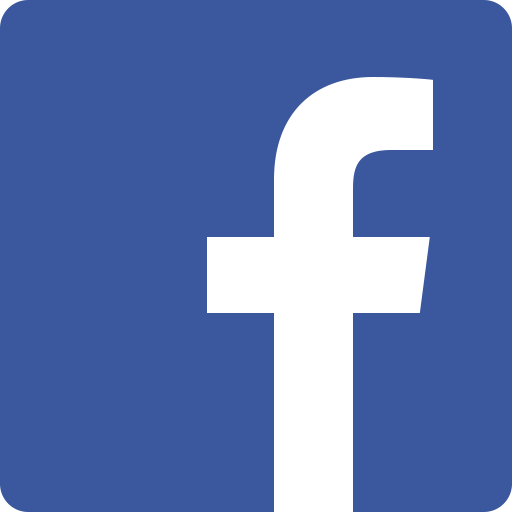 Subscribe here to get the latest news about Avorion directly to your inbox. We'll be sending out newsletters monthly at max, and when a big release or something truly newsworthy happens, such as a new version, patch or similar.